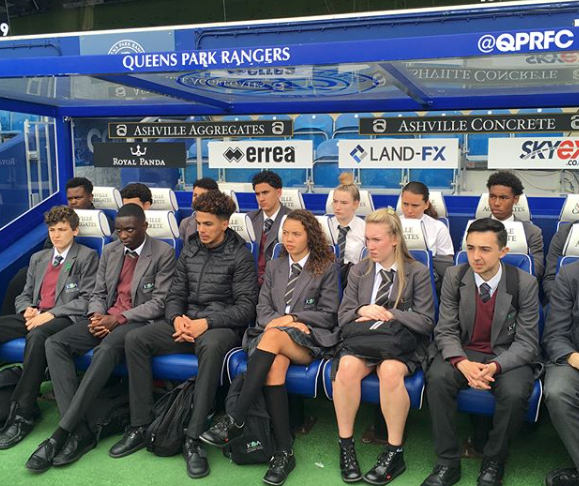 Our Year 10 GCSE students went on an informative tour of the Loftus Road QPR stadium on Thursday 7th June. 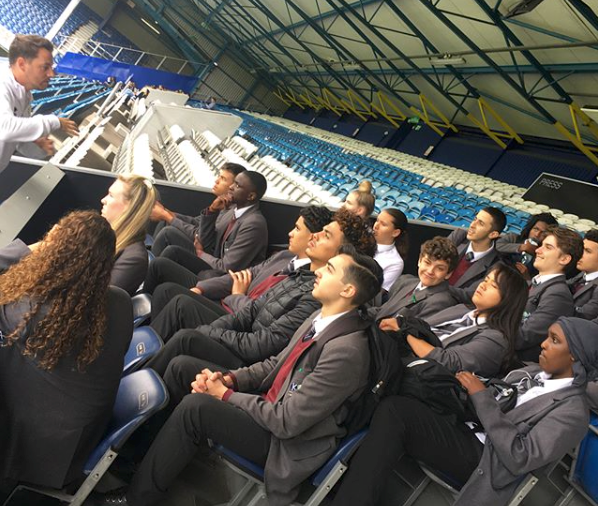 After the tour the students had a talk about the career paths three members of staff from QPR have taken. The students engaged fantastically in this discussion and were intrigued as to the numerous career pathways there are in sport. To end the afternoon the newly signed manager Steve McClaren joined the group. The students asked Steve thought-provoking questions, and he shared great stories about his time as a player and his time at Manchester United. We all had a great afternoon and were extremely thankful to the QPR trust for the time put into organising the event.